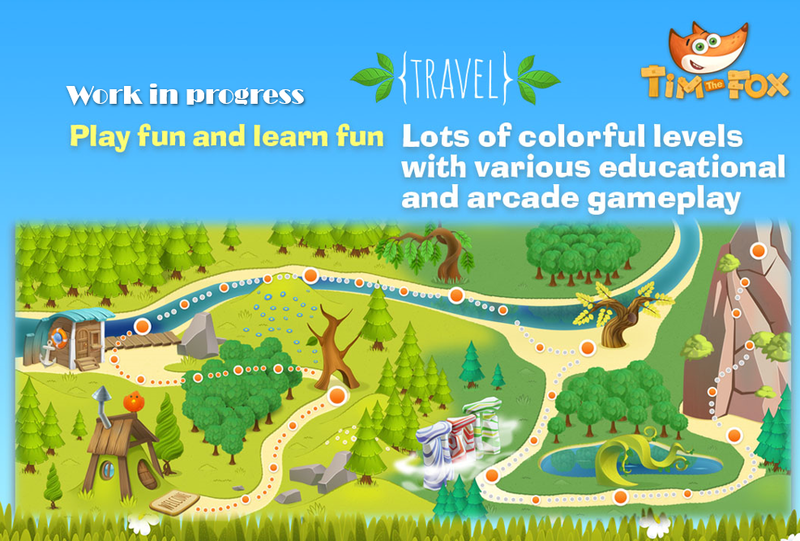 Today we will reveal mystery and tell you about new game about Tim the Fox, which is named “Tim the Fox – Travel”. It’s not chosen by accident. In this game your child will go in exciting journey to the world of arithmetics, math, memory training and findings. New game consists from a lot of different levels. You can see your progress on the beautiful map. 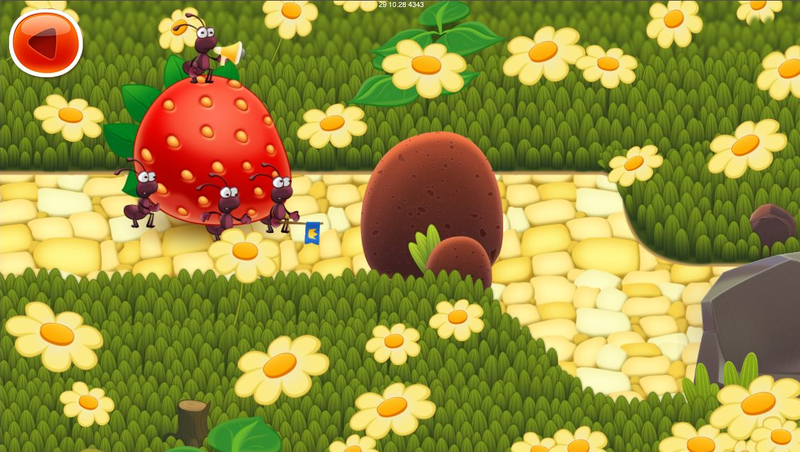 Now we will tell you about one of new levels – fun math with ants. 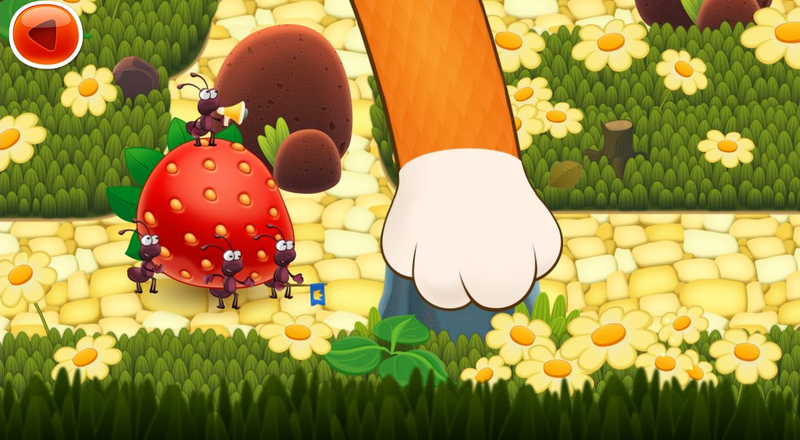 As you can guess, main characters of this level is little ants. Our Tim the Fox and your child will help them to go through their hard way to home. 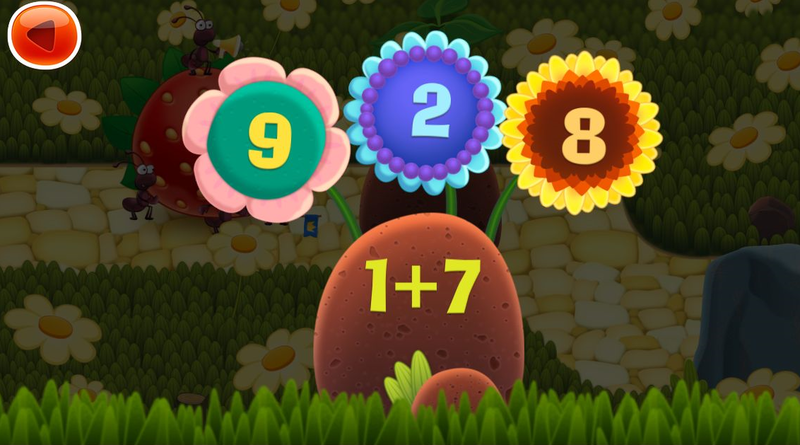 The goal of this level is to master arithmetic operations of addition and subtraction from 1 to 10. While ants go through the maze, they stops before obstacles. Your child need to solve math question, and then Tim the Fox will remove obstacle. For every right answer Tim gets one star, which can be used to get new clothing in later levels. Beautiful graphics, exciting levels and funny characters will impress your child! Can’t wait to show you more!